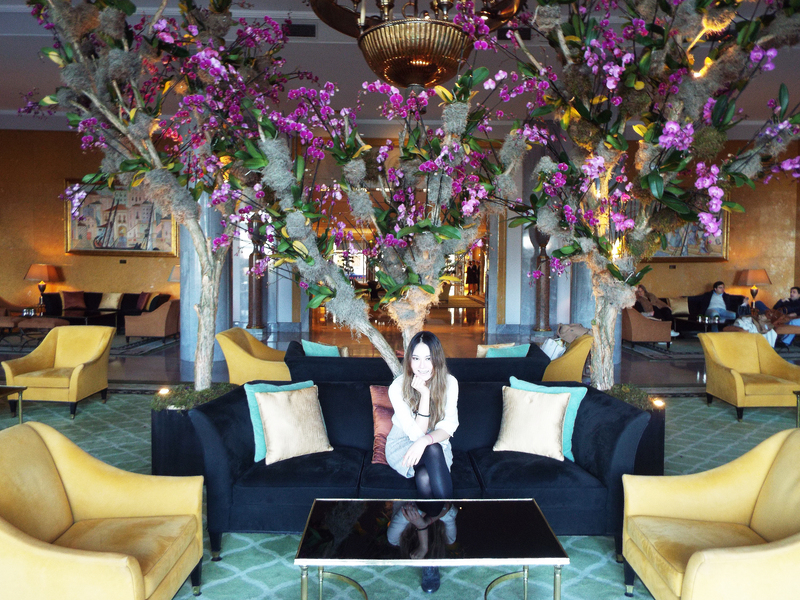 Like everyone else who has fallen in love with organic beauty, I was at one point clueless. I knew that the products I had been using my entire life were made with synthetic chemicals, but I didn’t know how toxic they were for my health. I always enjoyed doing DIY beauty treatments, while being completely unaware a vast community of organic and green beauty existed. Since summer 2015 I’ve steadily began making the switch and am discovering so many amazing brands, people and products along the way. I hope that you will find something you love here and begin to embark on your own organic beauty journey. 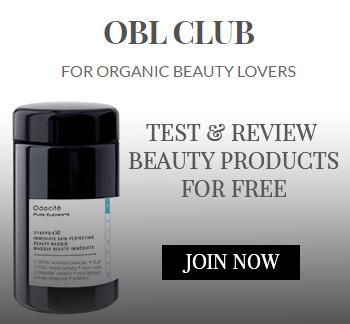 In Feb 2017 I created OBL CLUB a product testing & review platform for organic beauty lovers. Members of the club get the opportunity to test & keep products in exchange for their review – for free. OBL CLUB will also serve as THE online destination for trusted green beauty reviews. Join the club at www.OBLCLUB.com!